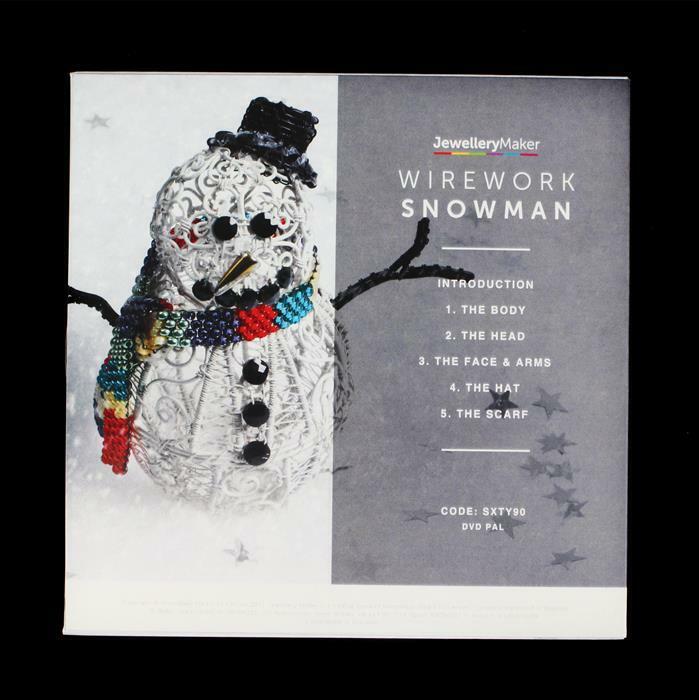 Join Alison as she shows you how to create the most incredible wirework Snowman perfect for the festive period. Not had chance to try it yet. Love Allison's Dvds. This is just as good. So excited to try Alison's snow man. She is such a good teacher. With the DVD it's like having her in my own home. Have not watched yet, but a project from Alison will be brilliant. Good but havent finished yet as l missed out on the wire bundle and white wire had not been on website since forcing me to use a other supplier!